Are you working all day or studying, sitting in front of a laptop? Are you one of us? Maybe you already know that what we need is to go to one of the many Florence gyms: there are different and various alternatives. If you are usually demanding about that, or if you are becoming lazy with the beginning of winter as well, stay ready to read our list below and choose the best Florence gyms for your needs. Maybe you are wondering: “where can I find a huge place like a gym in the beautiful, but narrow, streets of Florence?”. Well, Florence gyms may surprise you. There are many gyms, almost ten, only in the city centre. 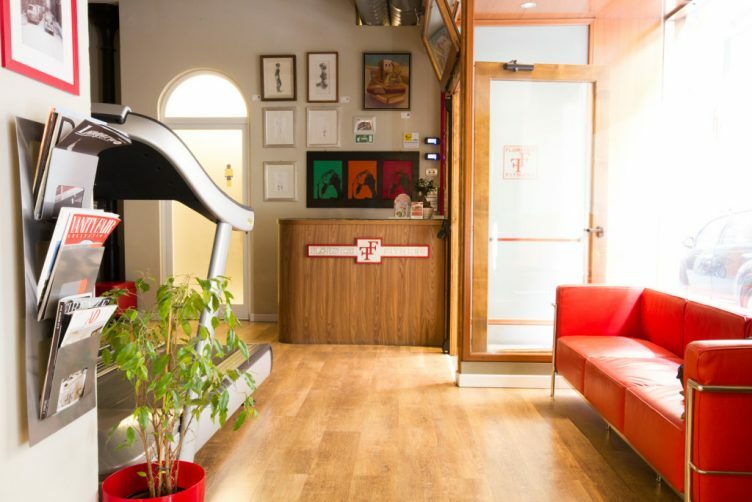 Situated in Via dei Fossi, the Florence Fitness offer is simple and professional: it’s open every day from 10am to 9pm, with pilates, body sculpt, total body and step classes. This gym has great modern spaces associated with high-tech methods for a complete workout. This one is downtown in Borgo Pinti. The offer is even more complete: in addition to pilates, functional training, spinning and stretching, you can also try CardioKombat, Zumba and piloga (a fusion between pilates and yoga). Moreover, you can take advantage of some discounts: as the one for the family (10% less) or the completely free registration for under 24 years olds. On the corner between via de Pepi and via dell’Ulivo, not far from the quarter of Santa Croce and Sant’Ambrogio market, there is the Swan. 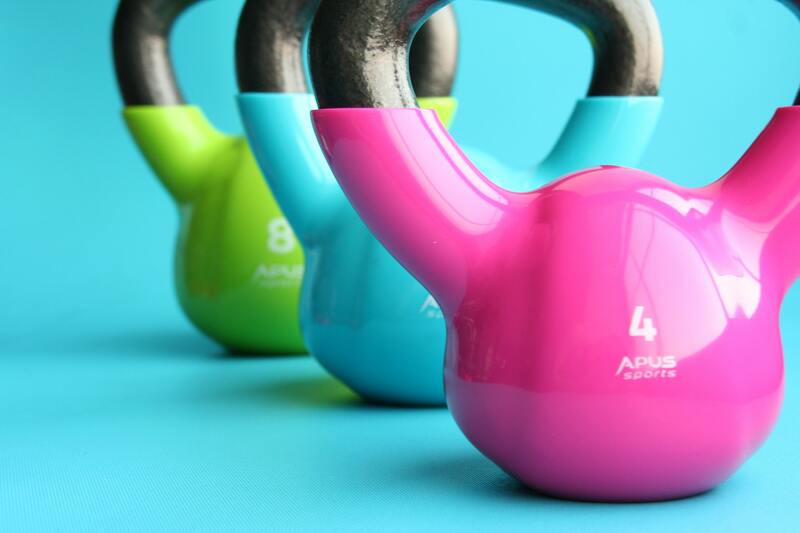 Two level gym with many choices of activities: circuit training, body sculpt, total body tone, a specific class for GAG (Italian acronym for glutes, abdomen and legs), fit-boxe, besides Zumba and pilates. This gym has two locations: one in the very central via Conti, between the Medici’s Chapels and the cathedral Santa Maria del Fiore, while the other one is five minutes by car from Porta Romana, in Marignolle (this is the hugest fitness centre among Florence gyms). Klab gym offer a wide range of activities: the novelty in Klab is the swimming pool, as the hot tub, with spa and sauna service. The latter costs 35 euros for daily entry, while for other activities and fitness classes the subscription could cost about 50 euros per month. Next to the football stadium “Artemio Franchi”, in the quarter of Campo di Marte (viale Malta), this sport complex has an athletic field. The offer is complete, with different range of prizes: free body, yoga, Zumba, body sculpt, stretching and so on. More, there are capoeira, the Brazilian martial art, and self-defense classes. 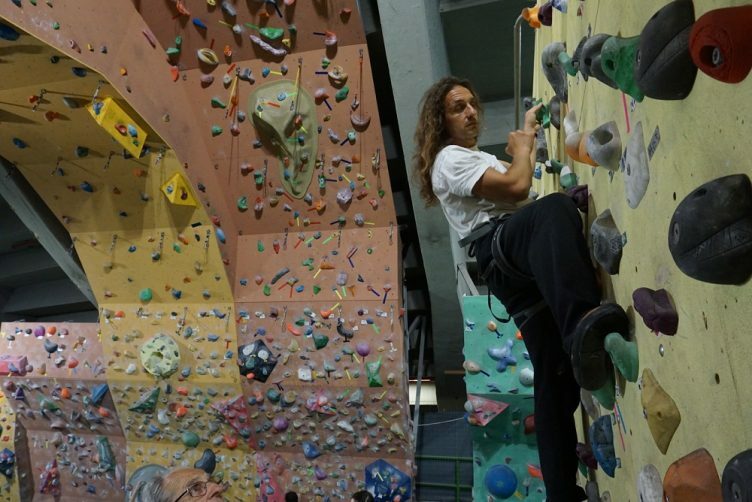 Are you passionate of rock climbing? 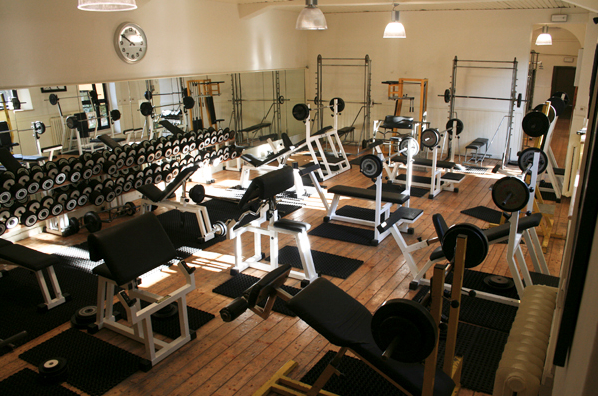 Then this gym is the right place for you! There is a wide bouldering zone, with two 12 metres high vertical walls and a great cliff for more than 25 drawn paths. The supervisors are all experts from the CAI, the Italian Alpine Club, and this guarantee professionalism and safety, for sure. Even if you just want to try for the first time, the entry costs only 6 euro. 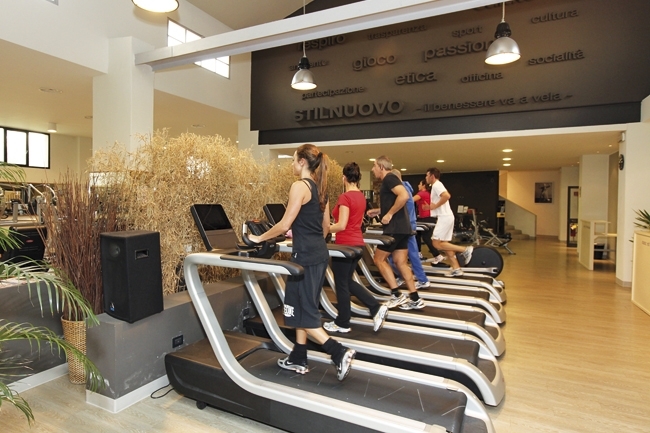 On the way to the stadium, viale dei Mille, the Stilnuovo gym offers complete and professional services. 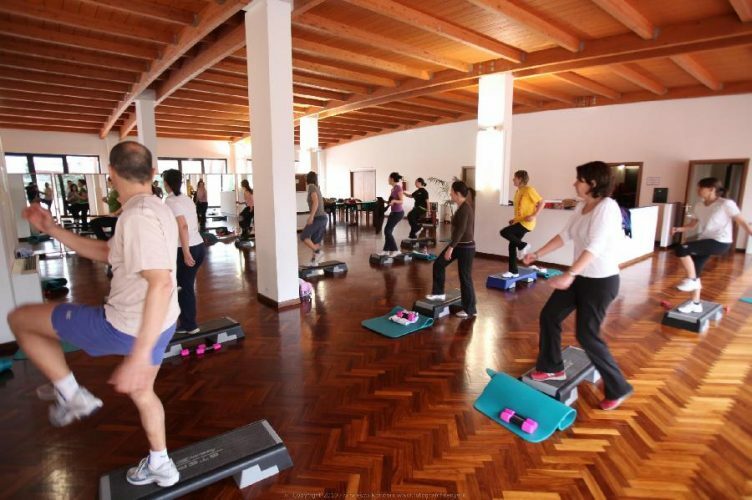 In addition to the ordinary training classes and the curious discipline called “musical fitness”, Stilnuovo provides health and medical fitness protocols: weight loss, postural alterations, pre-natal or post-partum metabolism are, and many others. Besides, Stilnuovo’s trainers can follow your activity thanks to the mobile app, that registers all your daily improvements. 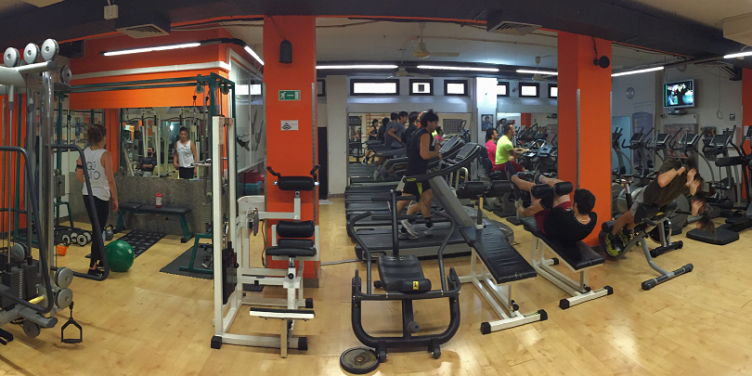 This gym has two locations in Florence: one located in the north of the city, in via di Novoli (near the University of Florence). The other one is in the south direction, in Rovezzano. Virgin Active is one of the most equipped gym in the city, it’s a fitness village that hosts more than 80 courses: all kinds of strength, yoga, functional fitness, balance, cycling and running classes and swimming pool activities. Of course, gym trainers are prepared to stand next to you or in a group, to encourage and suggest you the correct way to train. As concerns the subscription, there are discounts for students as well as for other purchases in subsidiaries.